Wisdom teeth are the third (final) set of molars that most people get in their teens or twenties. Often, these third set of molars are misaligned and require wisdom teeth removal. 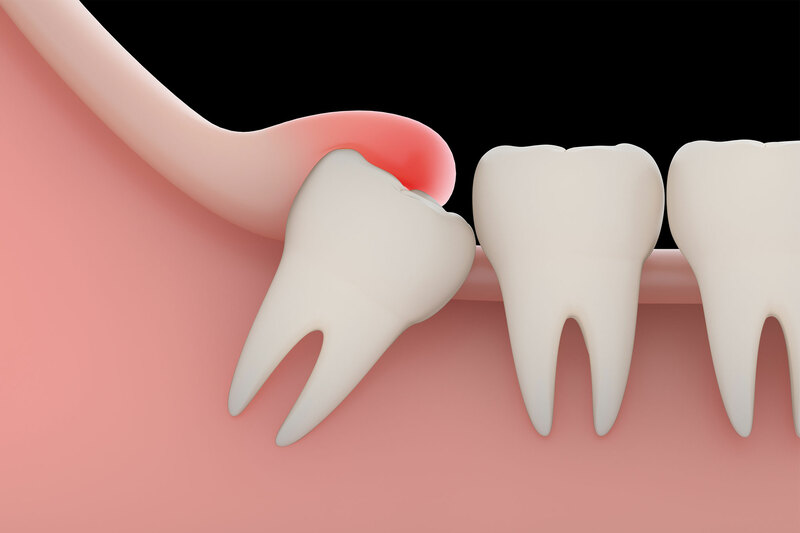 Wisdom Teeth Removal (Extraction) is a procedure to remove your third molars. But why remove them? Wisdom teeth removal may be necessary when your wisdom teeth come in at the wrong angles, pressing other teeeth out of alignment. Wisdom teeth removal may be necessary when your jaw has no room for these extra molars. Wisdom teeth removal may be necessary when your wisdom teeth get cavities from not being able to brush or floss them. Make a dental appointment today at our Coral Gables office to review your wisdom teeth to see if they are in need of removal.